With nearly every game it launches, Rockstar Games innovates. The developer is essentially responsible for open-world games as we know them, thanks to Grand Theft Auto III. Red Dead Redemption helped reinvent the wheel, due to its immersion. It should come as no surprise, then, to learn of Rockstar’s intention to up the ante with Red Dead Redemption 2. How might the company accomplish this? By moving beyond common open-world tropes in favor of something far more dynamic. Red Dead Redemption’s influence in gaming persists, particularly in open-world marvels such as The Witcher 3 and Assassin’s Creed Odyssey. 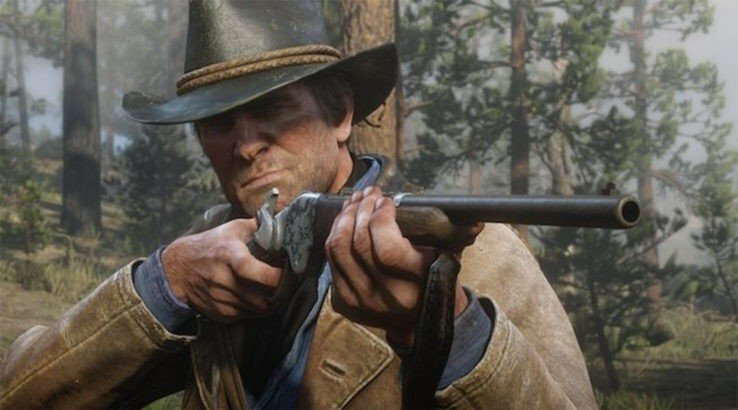 How will the next generation of open-world titles borrow from Red Dead Redemption 2? It’s sure to be readily apparent once Rockstar’s latest launches in a few short weeks. Red Dead Redemption 2 arrives on October 26, 2018 for the PlayStation 4 and Xbox One. Red Dead Online goes live shortly thereafter, with a beta launch in November.